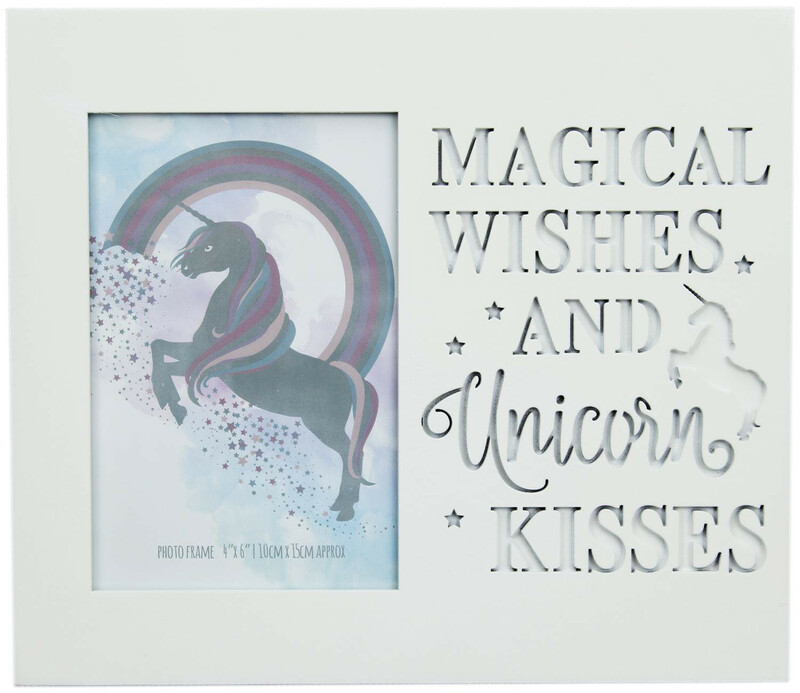 A really lovely white wooden photo frame, offset with magical heartfelt words and embossed stars. 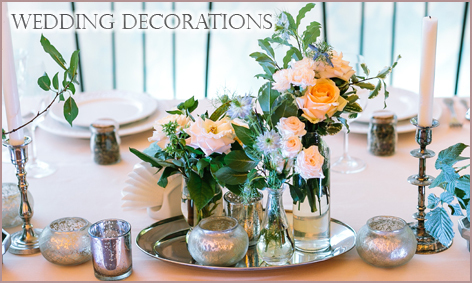 The frame has an eyelet on the back from which to hang but it will freestand if you prefer it displayed on a narrower ledge or shelf. 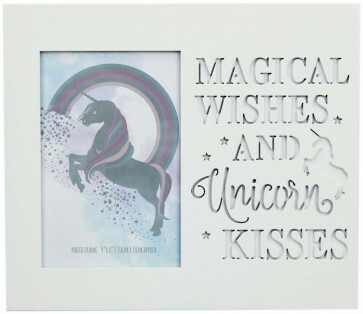 A thoughtful gift idea for unicorn lovers of any age!